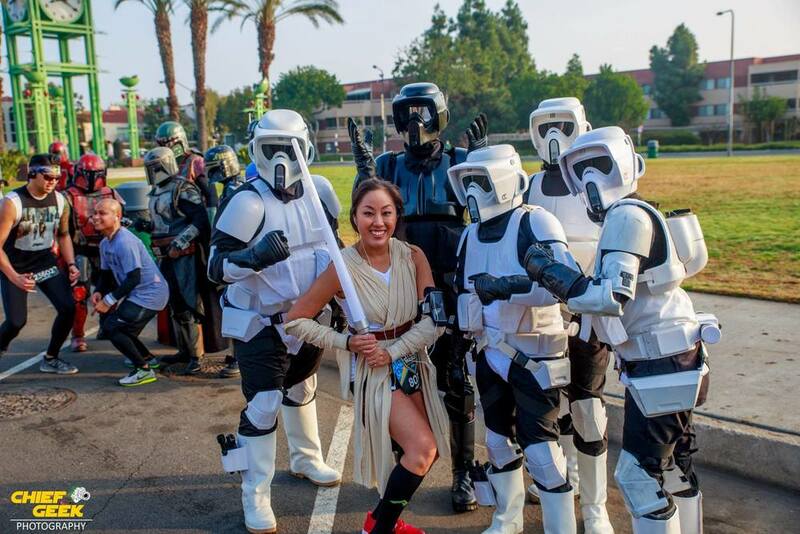 This was my second year cheering on the runners at the now annual Disneyland Star Wars Half Marathon. 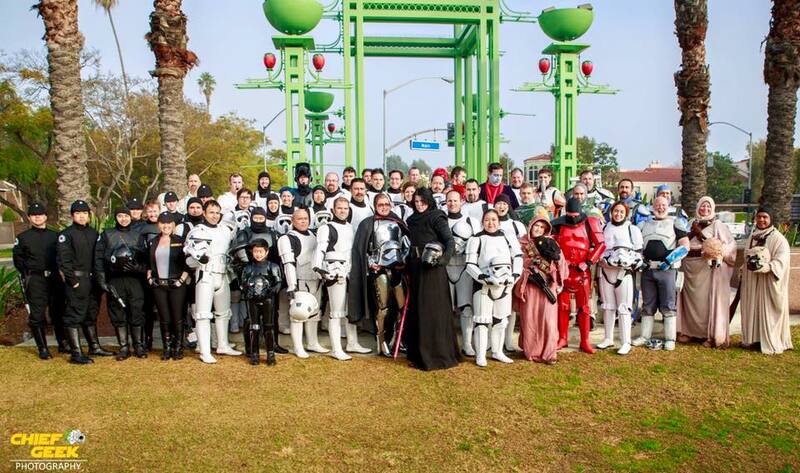 It felt like there was twice the number of runners and a huge turn out of Star Wars fans! 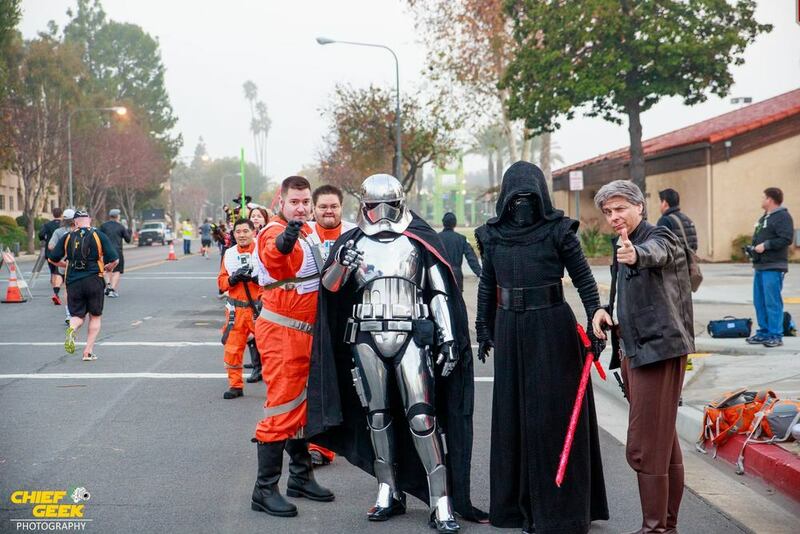 The Rebel Legion, Mando Mercs, R2 builders and 501st all lined up to high five and cheer on the runners. A big thank you to Chief Geek Photography for taking all of these amazing pictures.